Aurecon, a global engineering and infrastructure advisory company, said it has become an Implementation Partner of the Competitive Business Programme of the Global Reporting Initiative (GRI) in South Africa which aims to bring sustainable reporting tools to small and medium enterprises (SMEs). The GRI promotes the use of sustainability reporting as a way for companies to gain a comprehensive understanding of the environmental, social and governance risks and opportunities facing their businesses. Through becoming an implementation partner, Aurecon will be participating in a GRI programme that is funded by the Swiss State Secretariat for Economic Affairs (Seco) to feed sustainability and sustainability reporting into Aurecon’s supply chain by offering training on the new reporting tool which the GRI developed. 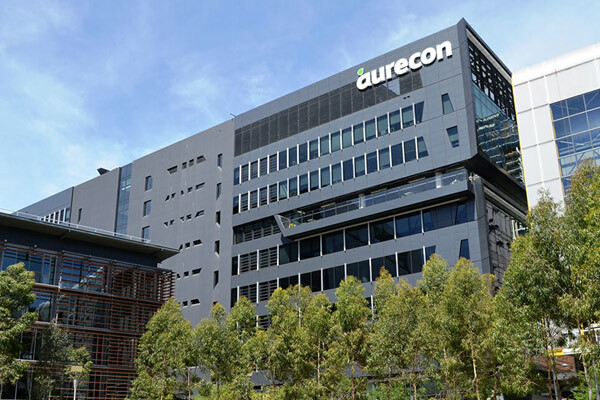 Aurecon is the first major, multidisciplinary engineering consultancy to tieup with GRI programme, said a top official. "Sustainability reporting is a critical competitive differentiator for SMEs in emerging markets," noted Sonja de Klerk, the head of quality, environment and sustainability at Aurecon. "Thousands of large companies around the world already reap the benefits of sustainability reporting, like lower energy costs, and more productive employees. With the new tool, companies of all sizes can access these benefits," she added. According to her, the user-friendly competitive business reporting tool gives companies an introduction to sustainability reporting along with templates for people to use. "It has been designed for SMEs to enter global value chains and it has a strong emphasis on working in the different country-specific contexts," stated de Klerk. Aurecon is focusing on providing training on the GRI’s Competitive Business Reporting Tool to active sub-consultants who are also members of Consulting Engineers of South Africa (Cesa). "Cesa members are obligated to do sustainability reporting, but often struggle with this reporting. Not only are sustainability courses often expensive to attend, but from experience I know help is generally needed to get started with this process," said de Klerk. Aurecon’s annual sustainability report is guided by the GRI Standards and measures the company’s performance against GRI indicators and demonstrates the link between the company’s sustainability strategy and its commitment to sustainable global development, she added.